Some of us dream of traveling to all seven continents, or dining at the world’s 100 best restaurants. John Miller of Moorhead, Minnesota, wants to eat all the chicken strip baskets. 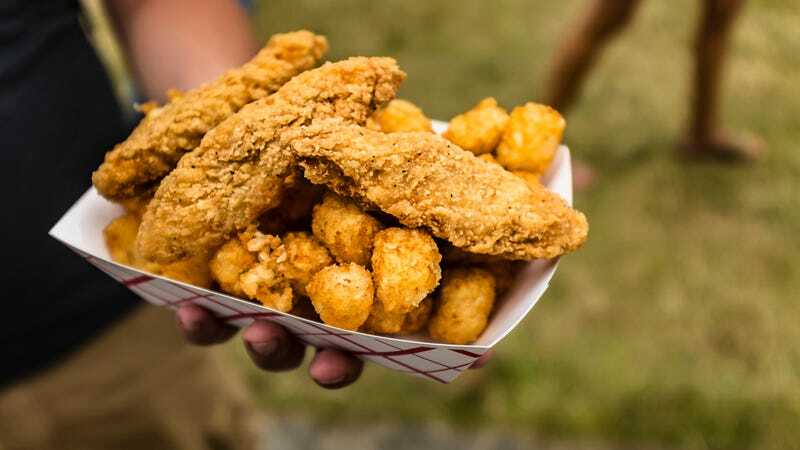 Miller is the author of the Thrills With JMills blog, where he has thus far reviewed more than 20 chicken strip baskets served around the Fargo-Moorhead metropolitan area. Mills doesn’t limit his writing to simple baskets, though; he is also a sports fan. On his “About” page, he states: “In this blog I will be posting about topics I like enough to write about. My primary focuses will be basketball (mostly the Timberwolves) and chicken strip basket reviews.” What more does the world need? Give his golden-fried content a click, please.